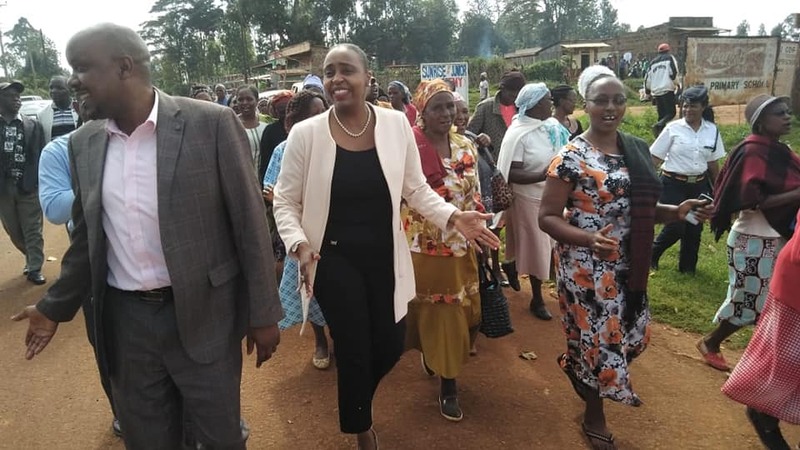 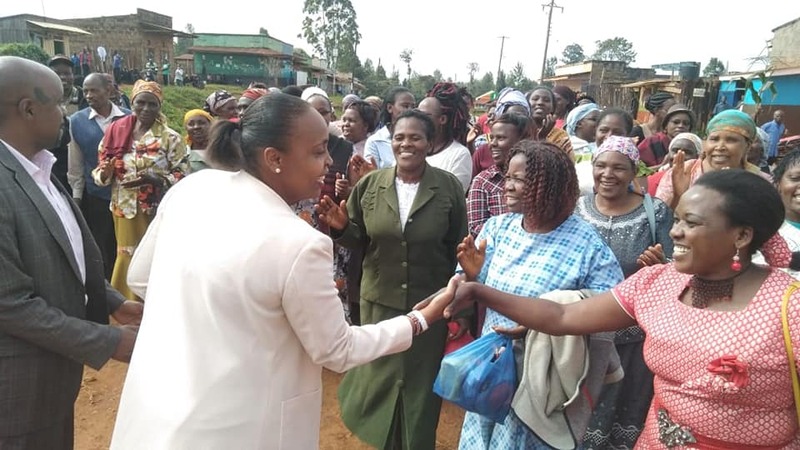 WOMEN EMPOWERMENT IN NYERI COUNTY. 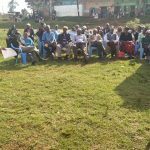 The County Government of Nyeri under the leadership of H.E. 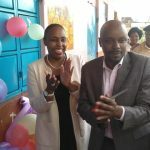 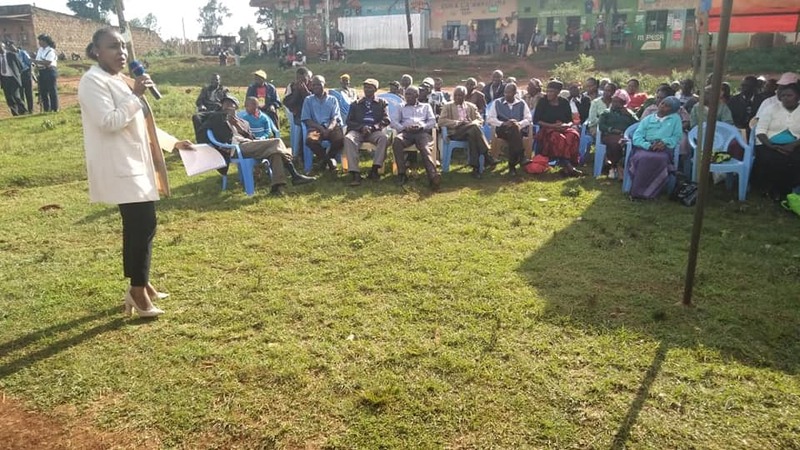 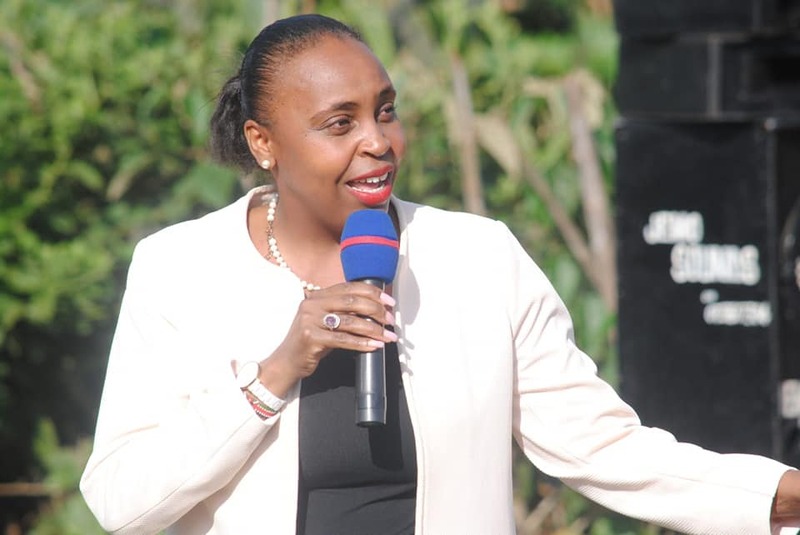 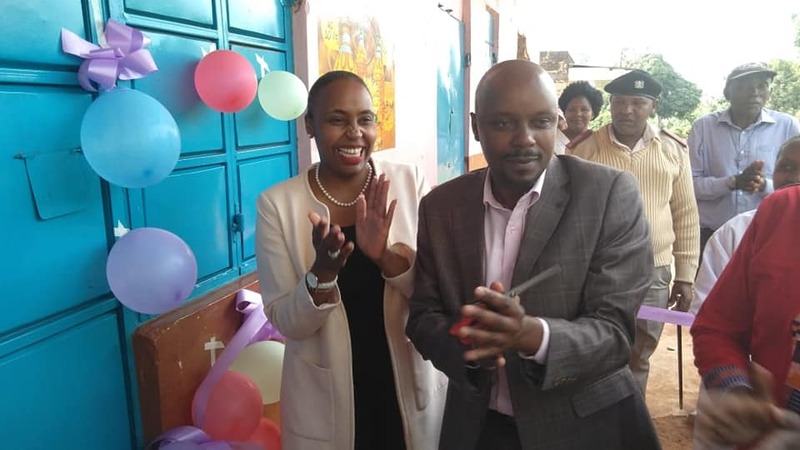 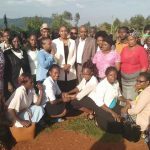 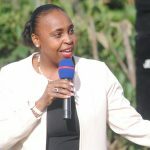 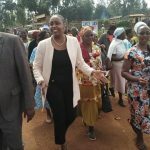 Mutahi Kahiga is passionate about Women empowerment in Nyeri County. 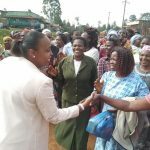 In an effort to empower women in Aguthi-Gaaki Ward, Deputy Governor H.E Caroline Karugu, accompanied the area MCA Hon. 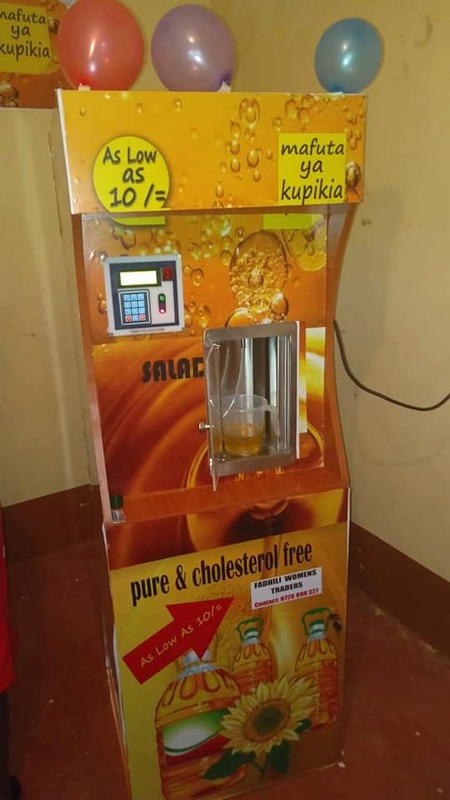 Stanley Wakibia on 2nd July 2018 to launch a women income generating project (a cooking oil ATM) for five women groups. 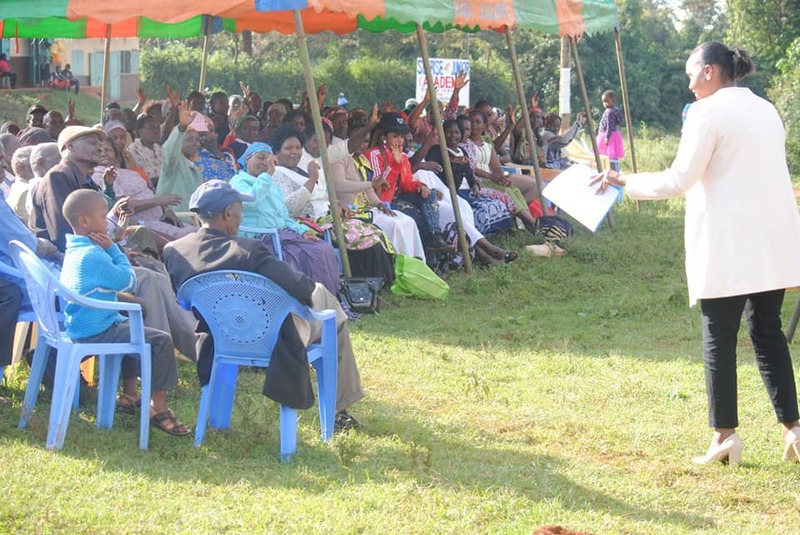 The 5 women groups have in excess of 300 members each contributing Kshs 300 per month. 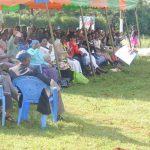 We as the County Government of Nyeri are focused on empowering the Nyeri citizenry and women in particular. 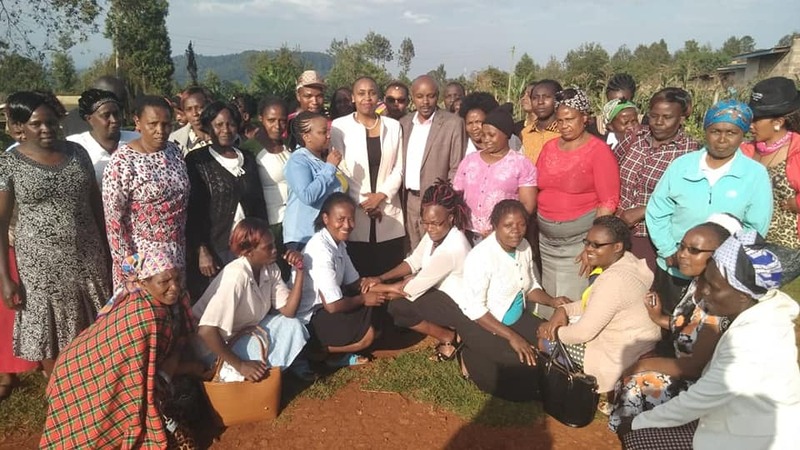 To better empower the 5 women groups, H.E Deputy Governor requested the groups to team up and form a Sacco which is a better vehicle for economic empowerment. 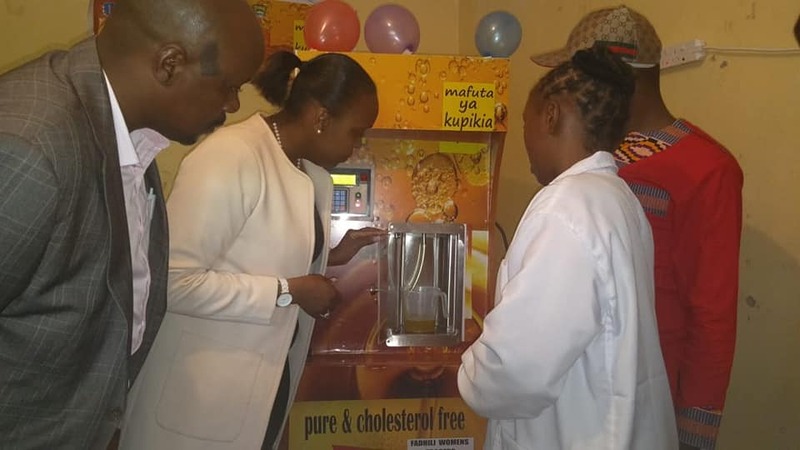 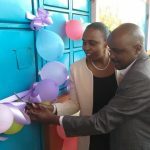 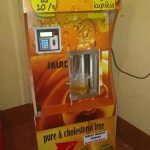 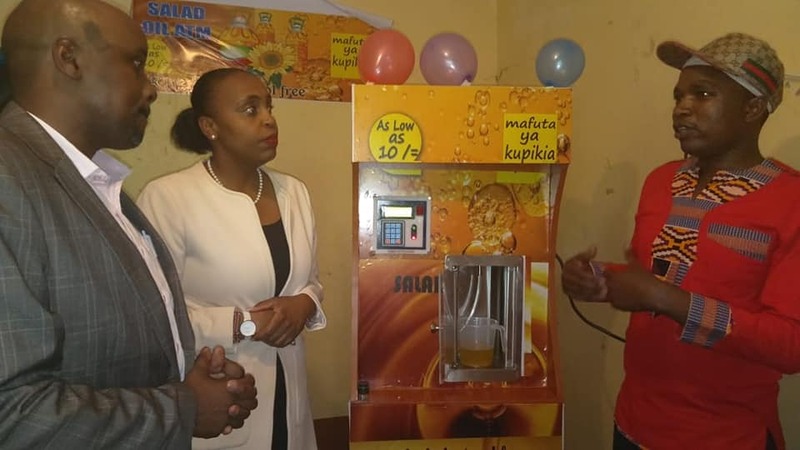 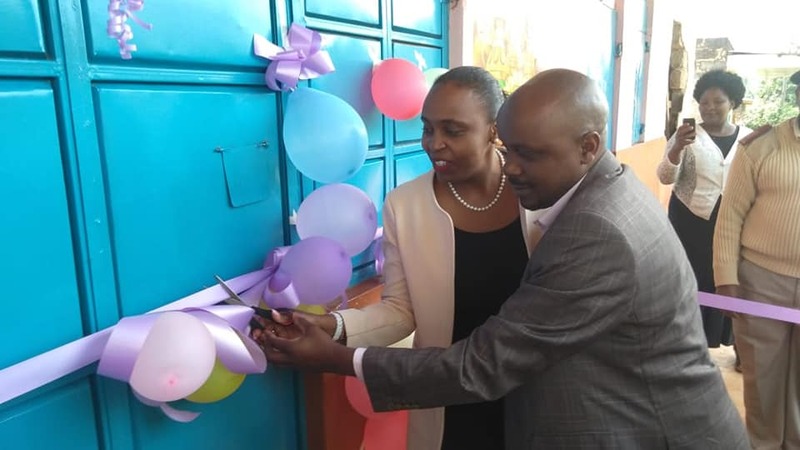 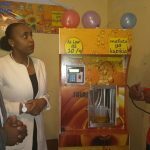 As a personal contribution towards women empowerment, she agreed to personally finance the purchase of One Cooking Oil ATM for the groups to be located in Muthinga Shopping Centre.